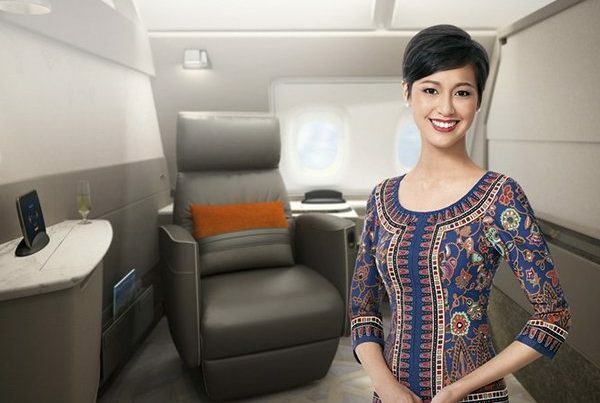 Singapore Airlines First Class now Bookable with Velocity Points! 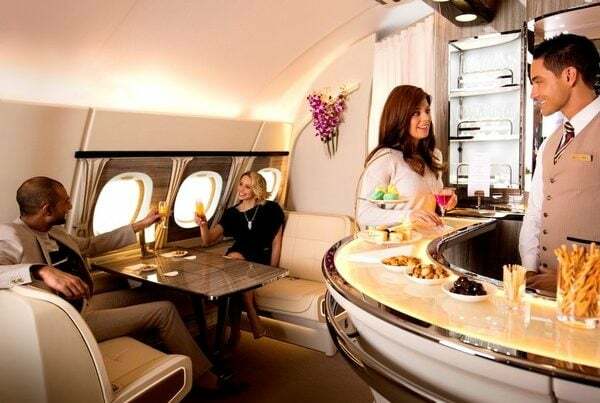 The world of frequent flyer points and luxury travel is constantly changing. That’s why it’s essential to have your finger on the pulse whenever and wherever you’re travelling. 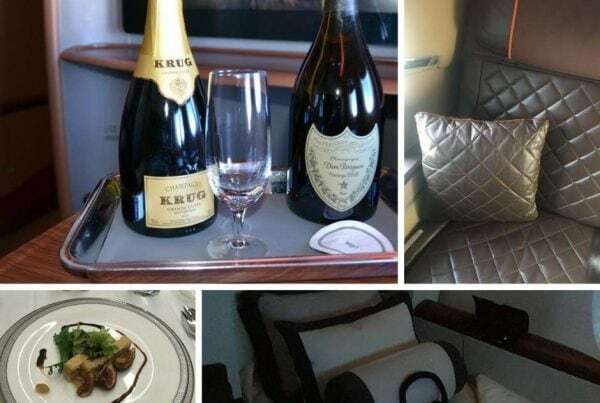 The Champagne Mile researches the airline and travel industry to bring you up-to-the-minute travel news. We aim to ensure that you’re the first to know about airline and travel industry news and information. We aim to keep you posted, so that you can truly get the most out of your luxury travel experience. We understand that when you need information about frequent flyer schemes or a place you’re travelling to, you need it fast and in a convenient place. The Champagne Mile is your one-stop destination for the latest frequent flyer news and travel updates. We are constantly updating our frequent flyer and travel news, so it’s important to keep checking back with us. That way you never have to miss a thing, and you can enjoy your luxury holiday with complete peace of mind. The Champagne Mile is published by MAIH Consulting Pty Ltd (ABN 73 621 519 195), a corporate authorised credit representative (Credit Representative Number: 511235) of QED Credit Services Pty Ltd (Australian Credit Licence Number 387856). Disclaimer: The Champagne Mile publishes general information about selected credit and debit card products/offers. We do not write about all credit and debit card products/offers available in the market. The Champagne Mile is not a credit provider nor are we suggesting that you apply for a specific product from a particular product issuer. The Champagne Mile may receive a commission when you apply for a credit or debit card using an outbound link published on this website. When you click through an outbound link to apply for a credit or debit card product, you will be taken directly to the product issuer’s website. You should be aware that you will be dealing directly with the credit or debit card provider and not The Champagne Mile and that the application and your personal information is handled by the product issuer. Before making a decision to apply for a credit or debit card, you should read the relevant PDS from the product issuer and review the credit card terms and conditions and fine print on the product issuer's website. If you need personal financial advice you should seek independent financial advice.